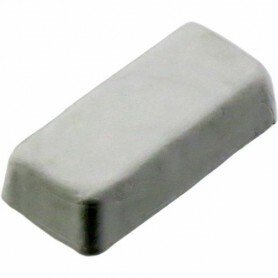 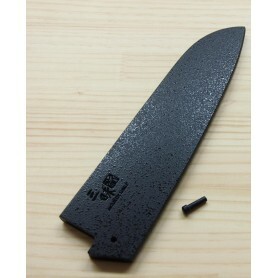 It has two sides: one side is for small knives like Petty. 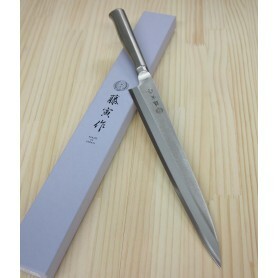 And the other side is for bigger knives, like Santoku, Nakiri and Chef knife. 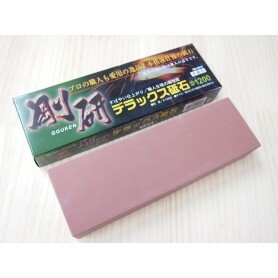 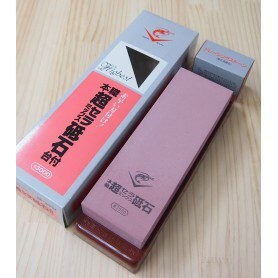 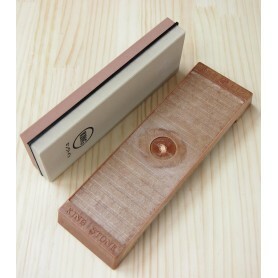 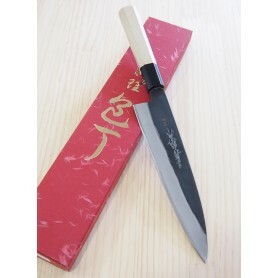 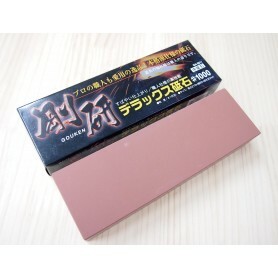 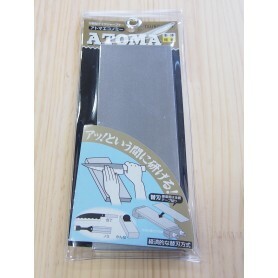 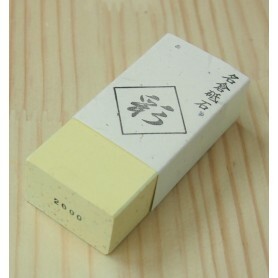 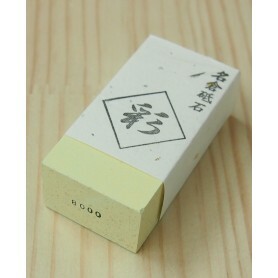 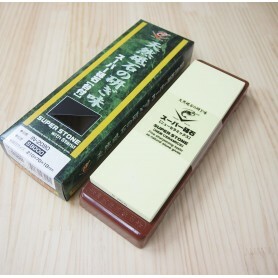 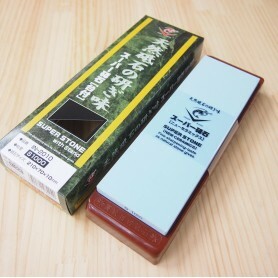 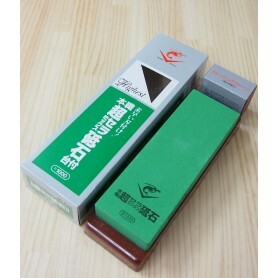 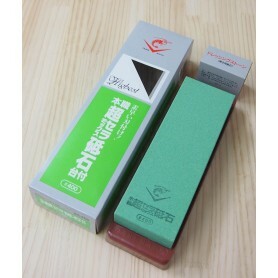 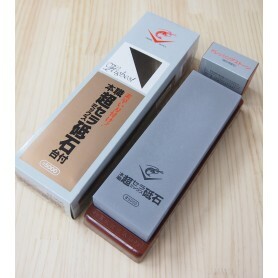 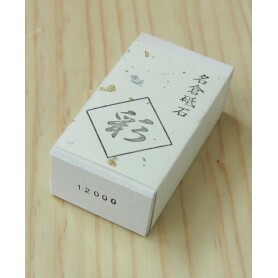 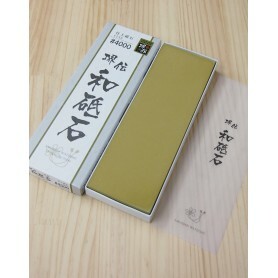 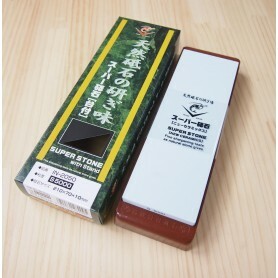 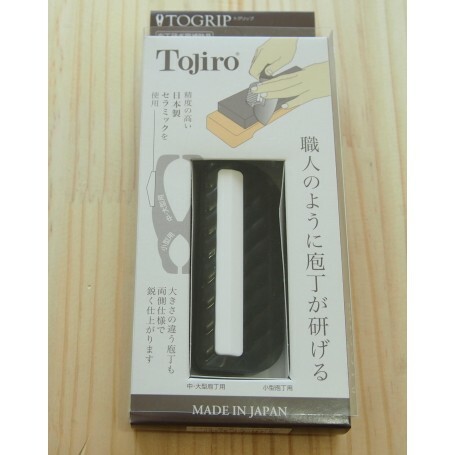 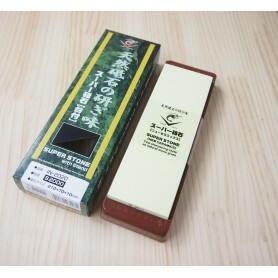 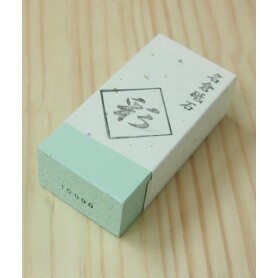 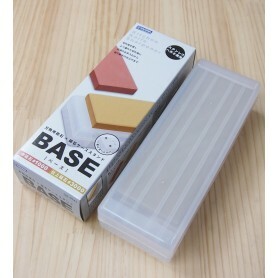 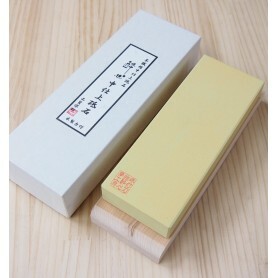 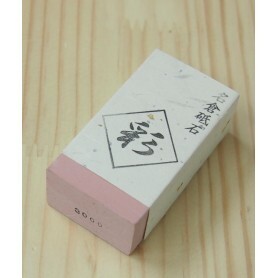 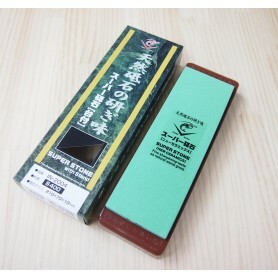 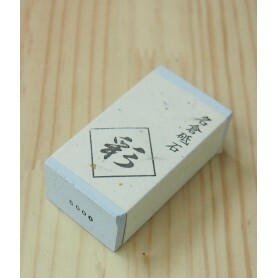 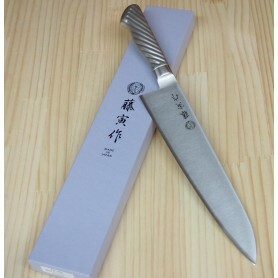 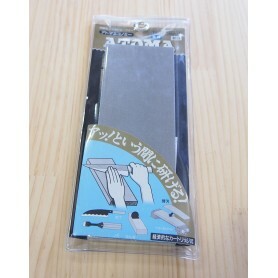 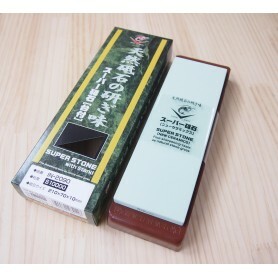 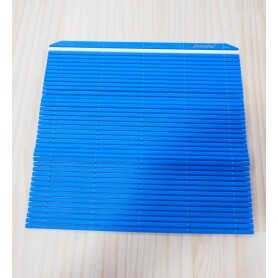 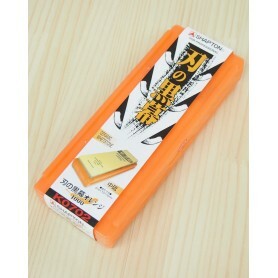 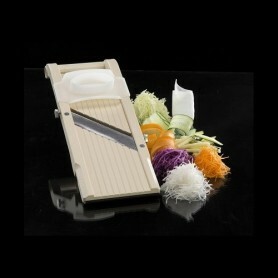 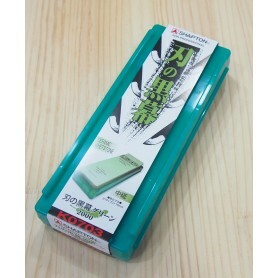 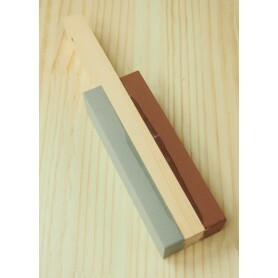 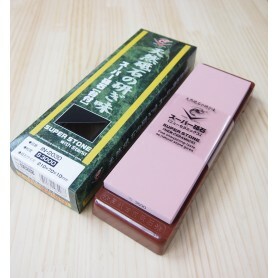 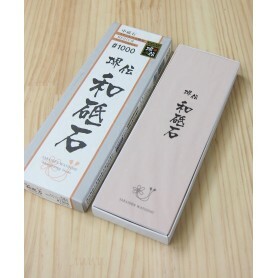 It cannot be used for thicker knives, like Yanagiba and Deba.